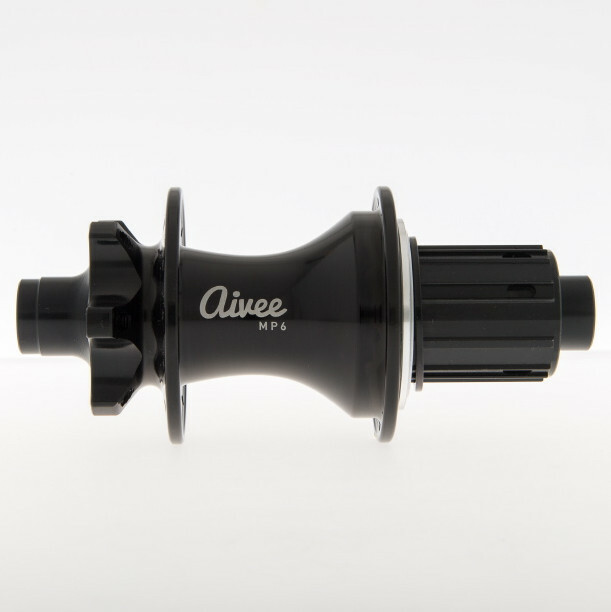 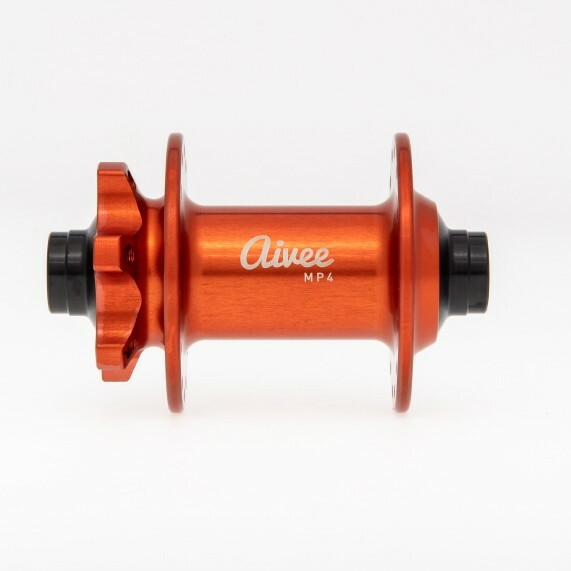 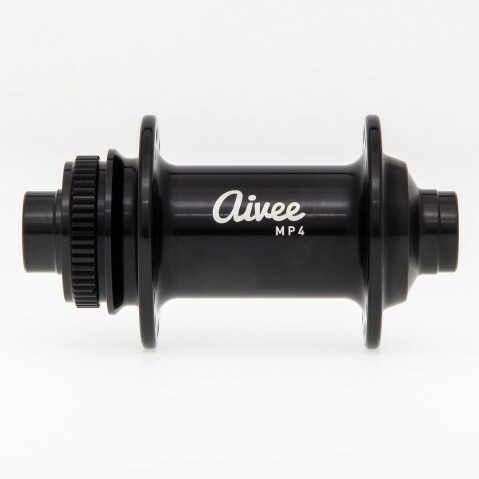 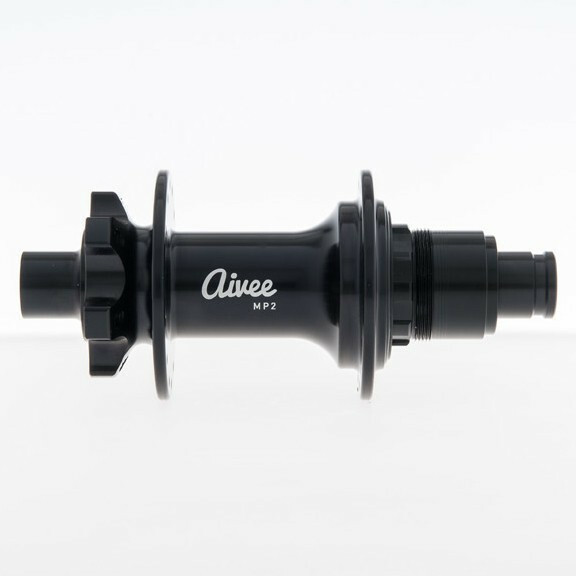 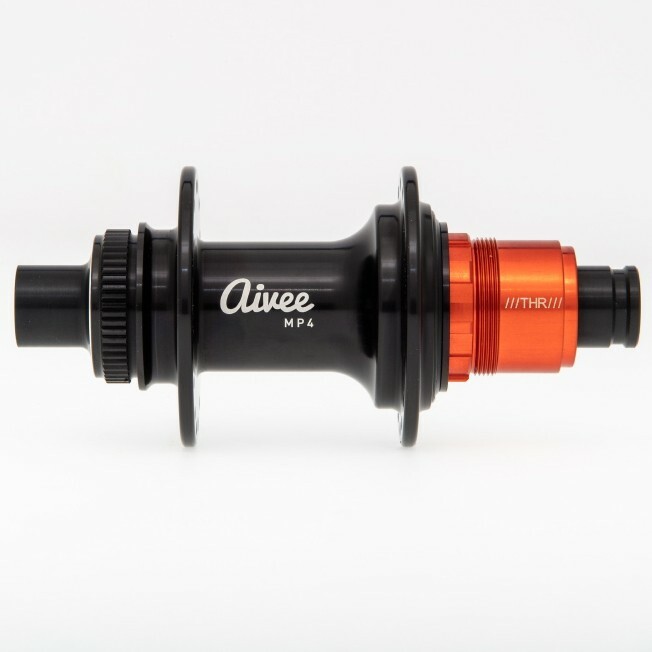 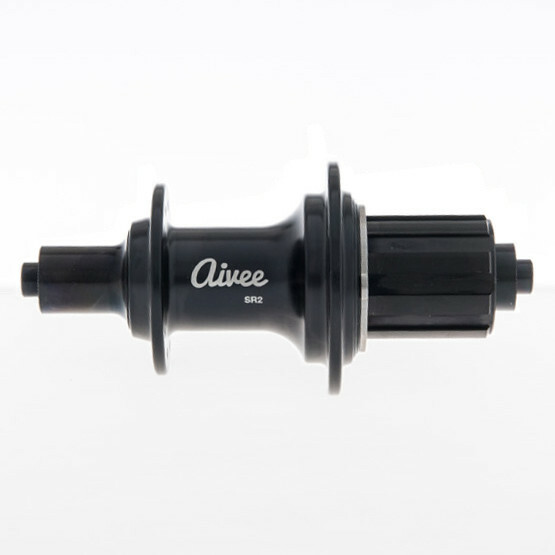 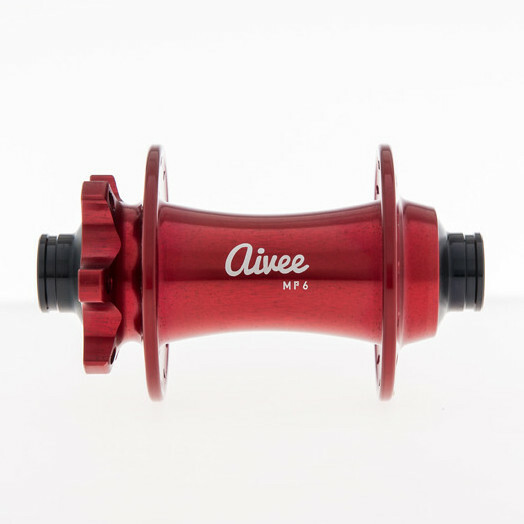 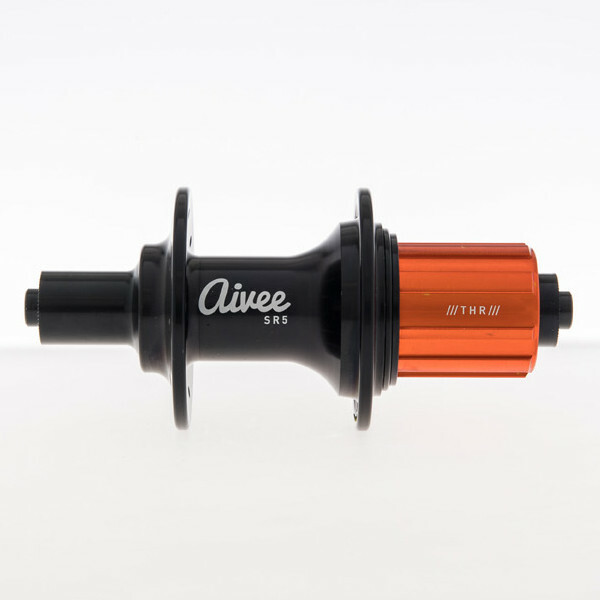 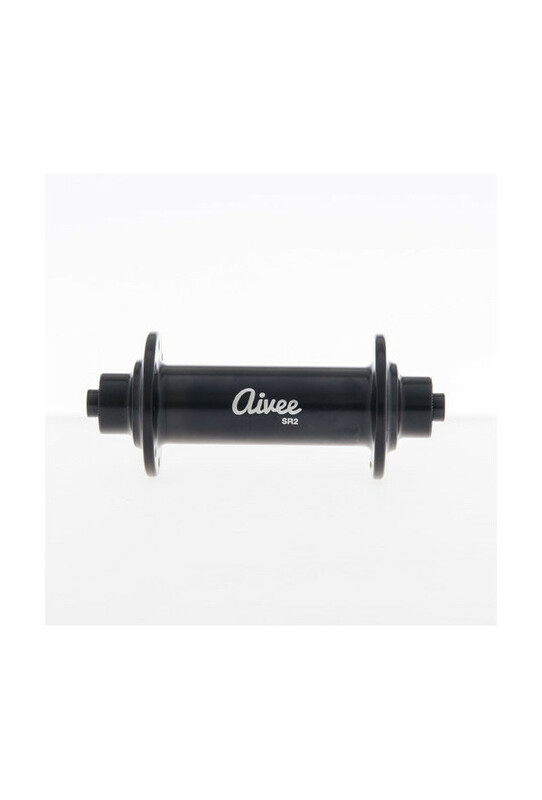 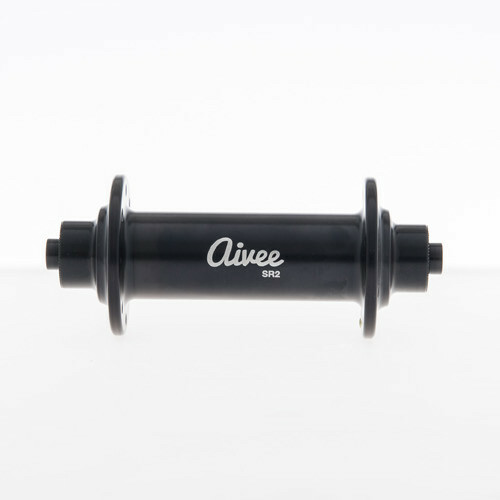 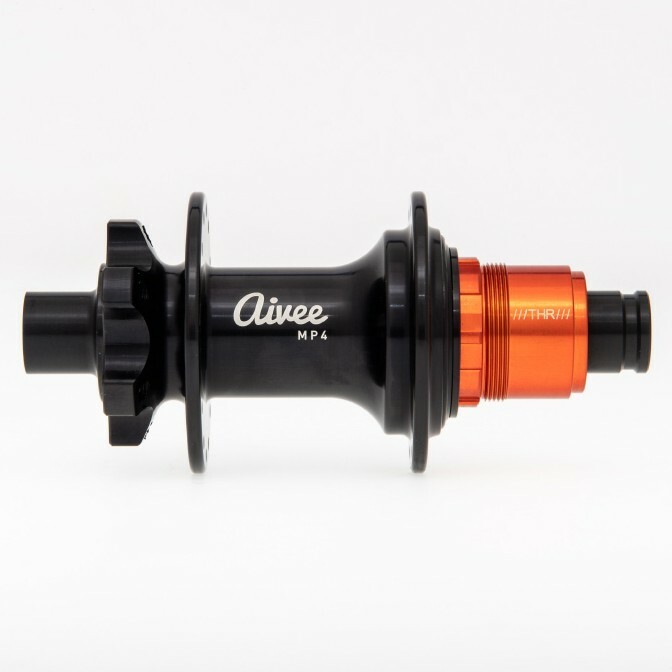 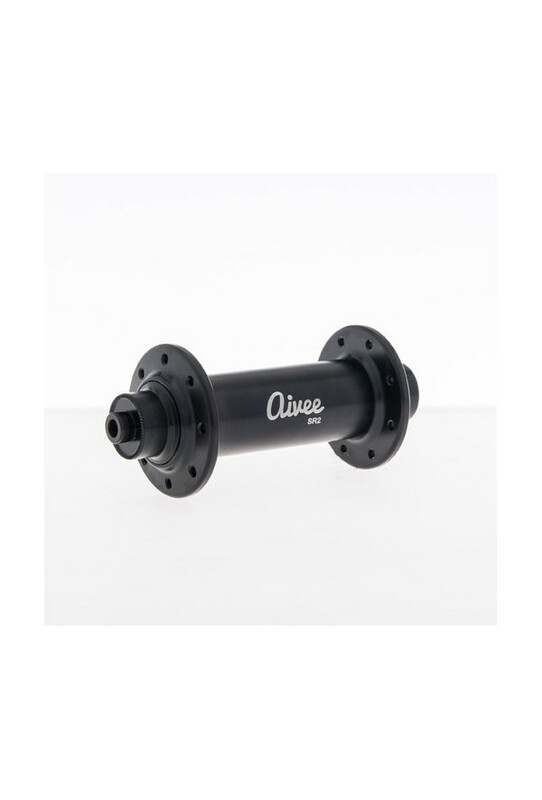 The Aivee SR2 hubs are fully machined from anodised aluminum and have oriented flanges to optimize the spoke tension. 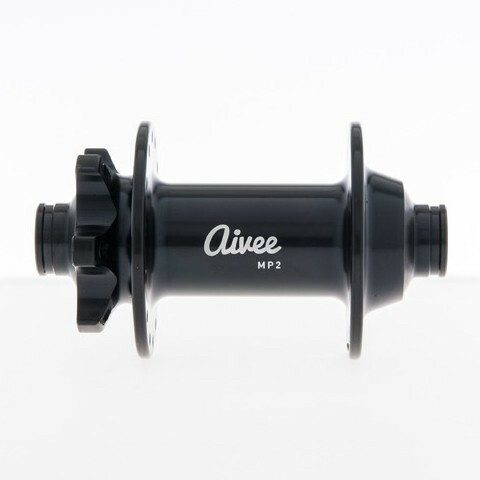 Their geometry is the result of close collaboration between the Aivee designers and the wheel-builder Asterion for optimum wheel efficiency. 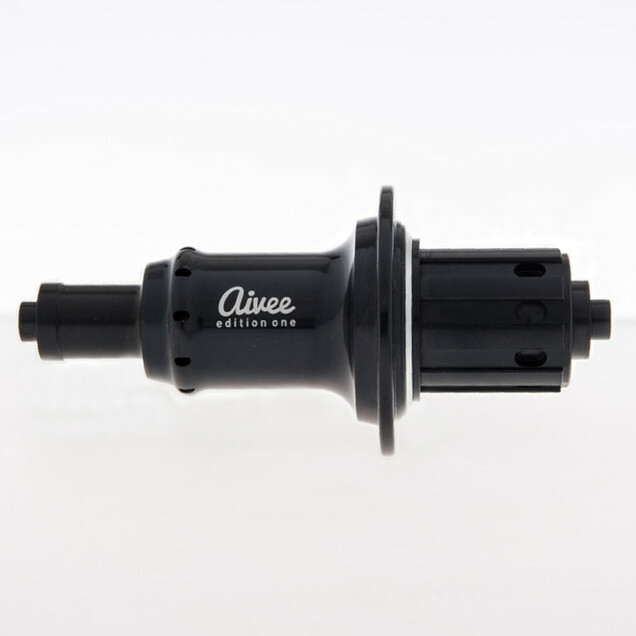 Mounting with low-friction double-sealed HCH® bearings with special grease Aivee HP.